It’s been less than two years since Sia’s last studio album, 1000 Forms of Fear, marked a milestone in the Australian singer-songwriter’s career. Since then, the momentous album has surpassed 500,000 sales, and the video for its hit song, “Chandelier,” has been viewed more than 1.1 billion times on YouTube. Sia’s latest album, released this year, is an exploration of the art styles of multiple artists, entitled This Is Acting. This is Acting comprises rejected songs that Sia wrote for artists such as Adele, Beyoncé, Rihanna, and Shakira. Although we get to hear songs that were never meant to be sang and released by Sia herself, it’s her impersonation of different artists that satisfies the album’s titular promise. 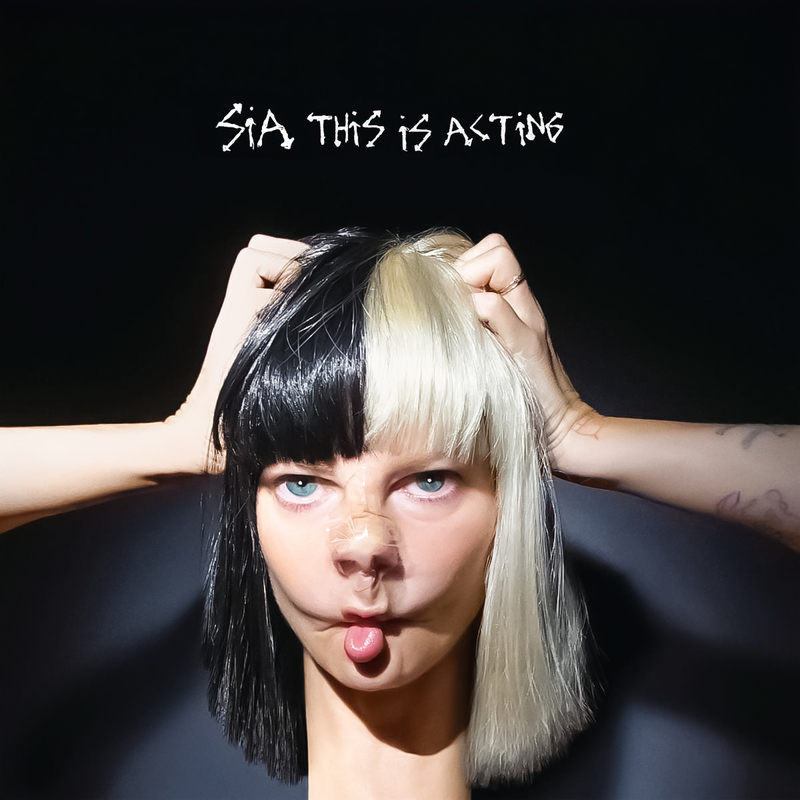 Despite the lack of thematic constancy in This Is Acting, the stories behind each song and its rejection, which Sia recounts in many of her recent interviews, prove quite entertaining. For instance, in an interview with Rolling Stone, Sia explains that the album’s first promotional single “Bird Set Free” was initially written for the musical comedy “Pitch Perfect 2,” but got rejected. If you consider yourself an avid listener of Adele, Beyoncé, Rihanna, or Shakira, you should be able to easily figure out which songs were written for which artist. Not only are each song’s lyrics written with a certain artist in mind, but the rhythm, tone, and beats are masterfully curated to mimic its intended artist’s identifying qualities. While This Is Acting may not be as solid and powerful an album as 1000 Forms of Fear, it was never meant to advance on or overtake any of Sia’s previous albums. Instead, it is a successful experiment that can further encourage Sia to write and sing songs of her own. With her out-of-the-ordinary performances and persona, she doesn’t have to worry much about conforming to mainstream trends and culture. So I can only hope that around this time next year, I can listen to and praise a new album fully written and sung by Sia herself, just the way I like it.